It has been really quiet here the last month, but I have a really good excuse - I was travelling for a month. The first half of my time away was for fun. One of my favourite couples ever got married at the end of 2014 and I was off to India for their wedding. I'm not going to lie, I was petrified - being a young, black, female travelling alone in India - but, I was not going to miss my friend's wedding. So I sucked up my fear and headed to the airport on Boxing day. 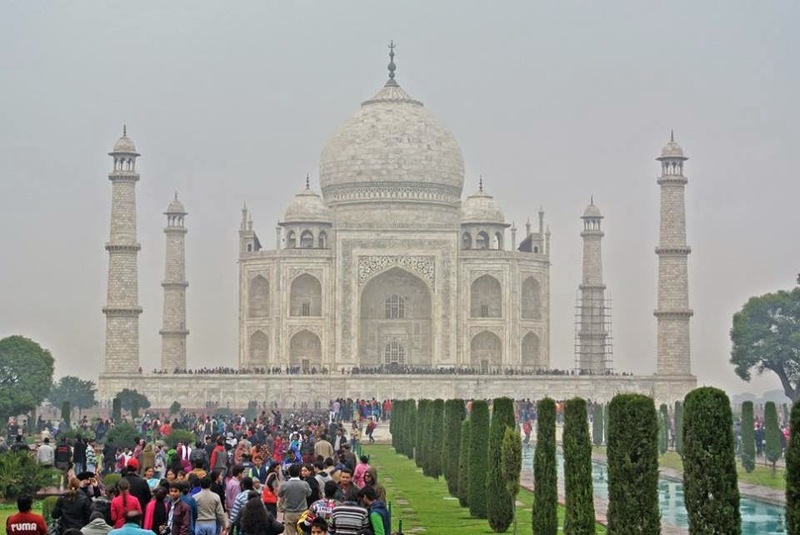 I spent 14 days travelling the country - started off in Mumbai, then made my way to Ahmedebad for the wedding (got to wear my first sari :), then headed for some sightseeing in the Golden Triangle (Jaipur-Agra-Delhi) before flying off to Goa for some sun, sea and seafood, and then back to Delhi where my holiday turned into a work trip :(. It truly was exquisite, but am I weird for being more overwhelmed by the sheer number of people that were there? India was fun (the food, the food, the food) and frustrating (the stares, the stares, the stares), but I would not trade my time there for anything and I am really glad I've had this experience. 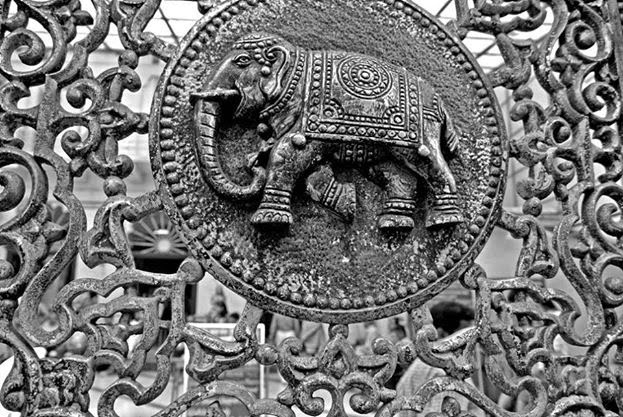 Still, after 25 days in India, I was ready to come home, but not before I headed off to Bangkok for a workshop - it was my first time in Thailand and I was only there 4 days, but the food, the weather, the food, the food. What about the bookstores and books? Well, in between my travels, I did spot bookstores here and there - I wasn't even looking, but they found me. 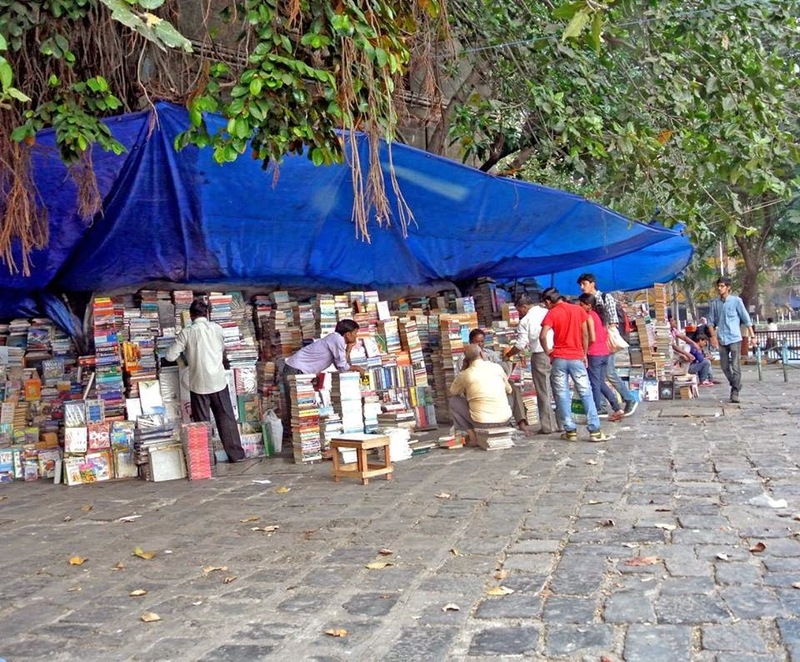 In Mumbai, there were the pavement sellers of Flora Fountain, who specialise in second-hand books. 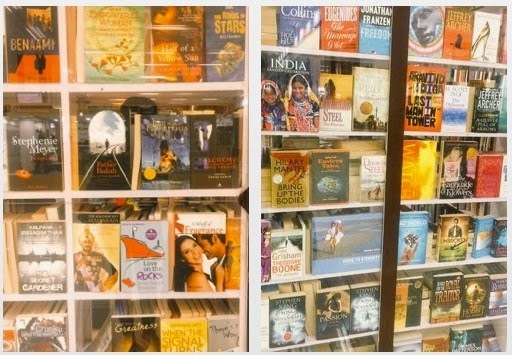 In Ahmedabad, there was a bookstore (which sadly was closed) at the airport where I spotted Half of a Yellow Sun. "During the hey days of Khan Market booksellers, people would head there for books, not shoes and sandwiches. Those who wanted tomes on current affairs patronised Bahrisons. Coffee table book lovers would spend hours in Timeless Art Book Studio. Genesis was for children. Full Circle tempted those seeking self-help and a cup of coffee. Bargain hunters hung out in Fakirchand. For literary fiction, the address was The Book Shop. 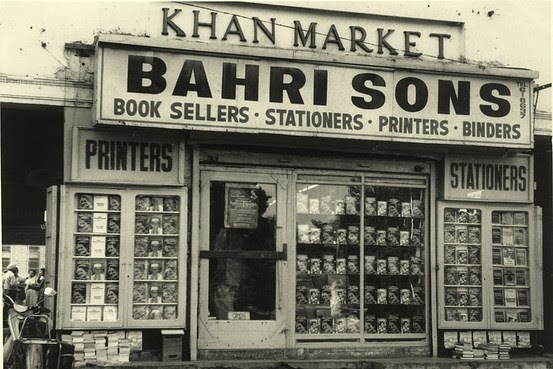 Since 1982"
I think today, Khan Market only has three bookstores (Bahrison's, Full Circle and Fakirchand), but it's said that one of the reasons why Khan Market remains so special is because of its great bookshops. In Bangkok, again I wasn't looking for a bookstore, but I did end up finding one - Asia Books in Sukhumvit. This time I made sure my camera was charged. Asia Books - the largest English language bookstore chain in Thailand. It was an interesting month away and the extra 2 weeks in Delhi and Bangkok certainly was not how I planned to start my new year, but it happened and now I am definitely ready for 2015 (whatever it may have in store).